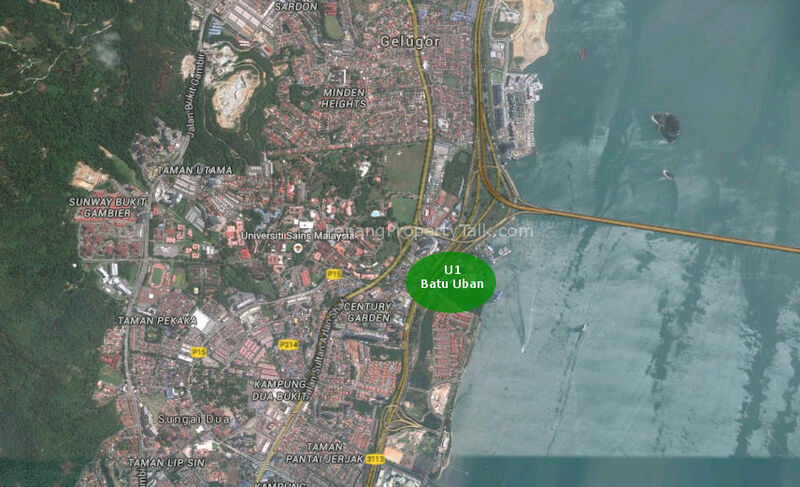 U1 @ Batu Uban, an upcoming freehold luxury condominium development by Asia Green Group in Penang. 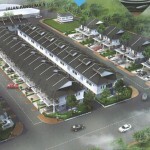 Strategically located within the township of Batu Uban, just a mere minutes drive to 1st Penang Bridge. Other than an infinity swimming pool with panoramic preview, there will be two exclusive private lifts direct to the units. This project is currently open for registration only. More details to be available upon official launch. 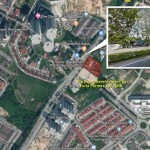 asia green, please settle the squatters only launch this project…..
also please get your project plan approve only launch…. 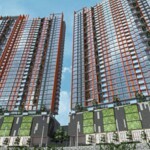 Smart developers will build LMC, MC and affordable high rise simply DEMAND > SUPPLY (100% sold off). Difficult to sell luxury condo SUPPLY > Demand ( <50% can be sold). If im not wrong, this project site is already vacant. This is the site that i waited so long but ended up previous developer abandoned the project. I think most of the people still remember, the project name was THE CURVE. I hope this time the same thing won’t happen again. Asia Green again?? Really? Why history always repeat itself? Lesson learnt from clovers and QWR guys. Be smart. Avoid such a property. They bought the land from Ivory Tropicana? 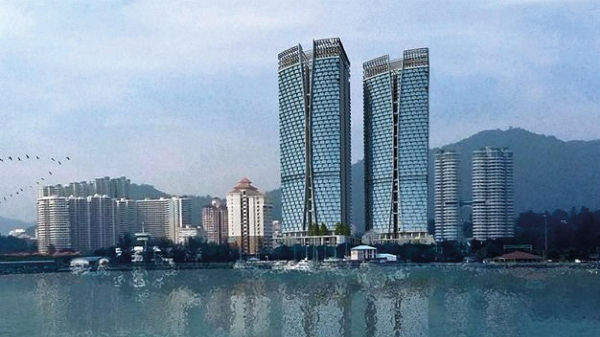 If not wrong this one is the one beside Ivory’s twin towers in Batu Uban. It was formerly planned for the Curve condominium. KS :Asia Green again?? Really? Why history always repeat itself? Lesson learnt from clovers and QWR guys. Be smart. Avoid such a property. What wrong with QuayWest ?? The artist image and map say otherwise. It is next to marine. Seeing the Clovers progress, you can guess how will QWR move on. May be TBR can get seaview more more yearsssss….. who knows? This project should be located at present “The Curve” site. i called up Asia Green! They said they have never launched this project and it is only in planning stage! They were shocked that suddenly so many people call up for inquiry. 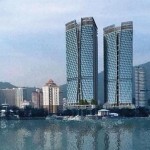 Penang Property talk always post something that is not actual launched or confirmed! Sometime it is only rumors here also.. Stop misleading people! i bought both The Clovers & QWR from this developer! the authority keeps delay them… but luckily they didn’t give up the Clovers and building it even it was delayed for a year! Luckily now SPA signed and confirmed d.
QWR is another project that they thought they can ride with Ivory to get the plan approve faster..manatau Ivory also got issue la! But i heard it is open again for submission so they said after CNY they will submit BP then APDL for the next few months! Hopefully this one would be a proper planning and no more delay! but they are not planning to launch this anytime soon? Some of my friends were also wondering why QWR has no news. Defender of Clovers now defends QWR. Clovers headache not enough is it? Wake up!!! We do not need to be so forgiving towards lousy developer. another the curve in the making…. No wonder only talked good about Asia Green projects. @megan, be a bit smarter la if want to hard sell your projects. hehehe. but i want them to let me choose first la i don’t mind pay booking!! Victoria Bay also the same! waiting so long also no news yet! So hard to get approval meh? you think the staff are so committed to the company meh nowadays? so free to comment here? the problem with this site is…sometime the info here also not sure if it is legit! I remember The Clovers and Fiera Vista were on sale at QB mall few years back, luckily I bought FV…..already completely built with OC last year end. 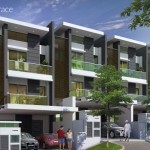 What is the soft launch date and indicative price. Serious buyer here.